HIWC offers affordable Ultrasounds and Thermography scans. We currently offer these services quarterly. Call us today to schedule your appointment. 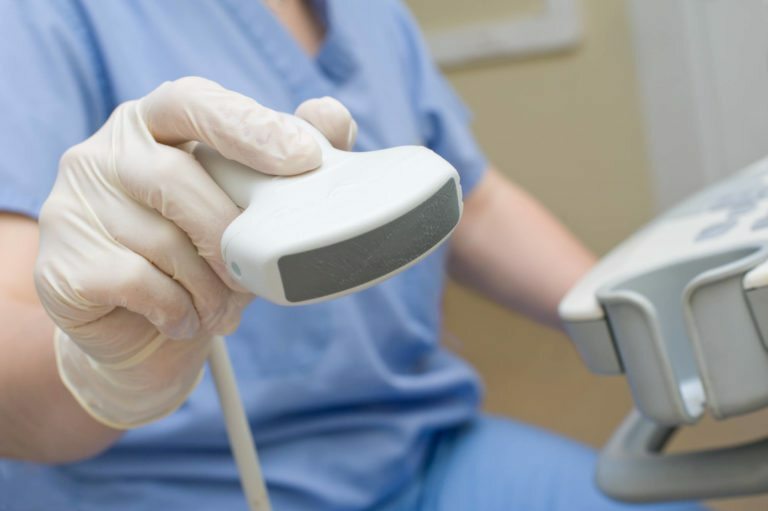 An ultrasound scan is a medical test that uses high-frequency sound waves to capture live images from the inside of your body. Ultrasounds available at HIWC include abdominal, pelvic, renal, echocardiograms, Carotid artery, Upper/Lower extremities, testicular, and thyroid. Ultrasounds can be used in conjunction with thermography for more accurate readings. Together, they make a great screening method for breast cancer without all of the radiation. Most of our scans are $300 per scan. Thermography is a non-invasion therapy that detects thermal differences in the body that may indicate disease or physical injury. It is used for conditions including back injuries, arthritis, headache, nerve damage, unexplained pain, fibromyalgia, RSD (CRPS), dental problems and TMJ, artery inflammation, heart disease, vascular disease, breast disease, carpal tunnel syndrome, disc disease, inflammatory pain, skin cancer, referred pain syndrome, sprains and strains, stroke screening, whiplash, digestive disorders and many more diseases and dysfunctions in the body. Thermography scans can be a part of an annual wellness screening or to further investigate a clinical problem. Thermography is non-invasive, uses no radiation, is painless, and there is no contact with the body. Early detection is the key to prevention and achieving better treatment outcomes.